The Betfair mobile apps are known for their functionality and stability, and they are some of the most favoured betting apps in the market. 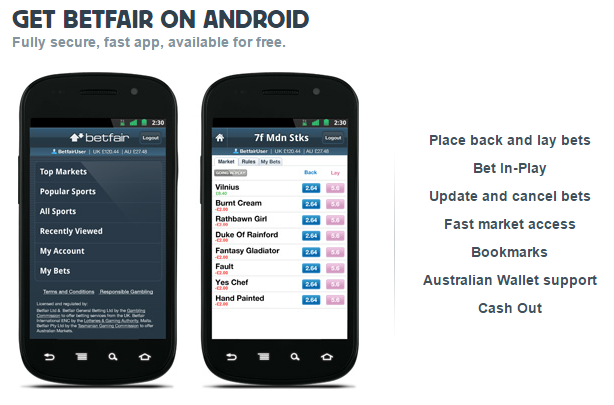 The Betfair mobile betting app is one of the most comprehensive and complete one on the mobile market. 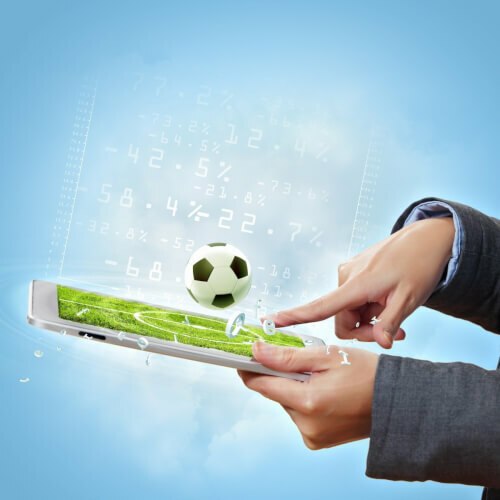 The application features all the common sports, also allows the user to bet in-play, cancel bets, update bets, view live streams, view live scores and manage the entire account. It also has a statistics and full form section and the ability to bookmark markets that are often used. There is football, American football, snooker, FIBA, tennis, darts and horse races. 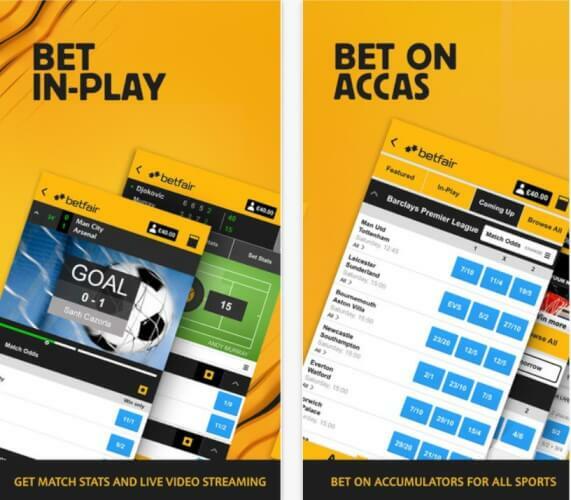 For people who focus on the big sports events like the English Premier League and the UK horse races, the Betfair sports mobile app has tools that offer the best possible experience. This app can be accessed from a variety of mobile devices because it is a web application. The Bet-Droid app is a slick and fast trading interface for Android mobile devices. This app is designed for users on the go to allow them access to markets, trading, racetrack events and live matches. The interface has pre-determined stakes from different events and markets. When placing a bet, Bet-Droid shows ‘what if’ values as you get ready to place your bet. Once you place a bet, the app shows you loss and profit values against the current market odds. The app contains a ladder that shows full market depth and loss and profit values for all odds. This app is compatible with most Android devices and tablets and the key features include: one-click betting, clean interface, market ladder interface and Betfair selection graph view. In summary: it has an intuitive ladder interface, access to all odds, in play betting, one click hedging, one-click cancelling and in play betting. 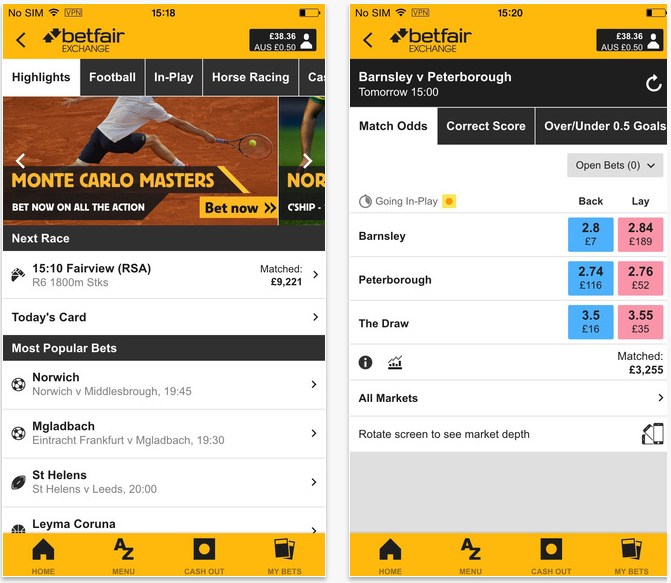 The Betfair exchange app allows users to bet on football, tennis, horse races, cricket, golf, rugby, and many more events: the app even allows cash out of the bet while in play. It is an iPhone only app and is fast, easy to navigate and secure. However, it requires some time to get used to especially if you have zero experience with betting exchange: but after a few days, you learn that it is simple and easy to use. The app has the cash-out tool that allows users to lock their profits regardless of the outcome. 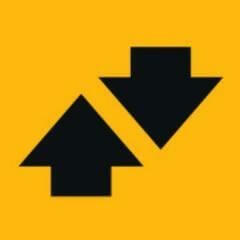 The Betfair Exchange app has an automatic update feature that keeps the user updated with the best odds. Its interface has easy to read odds: with just a tap, you can pick a back or lay option, and you can even add a stake to complete that particular bet. The main features are bet in play, cash out bets, place multiple bets, cash-out in between races and full bet control.